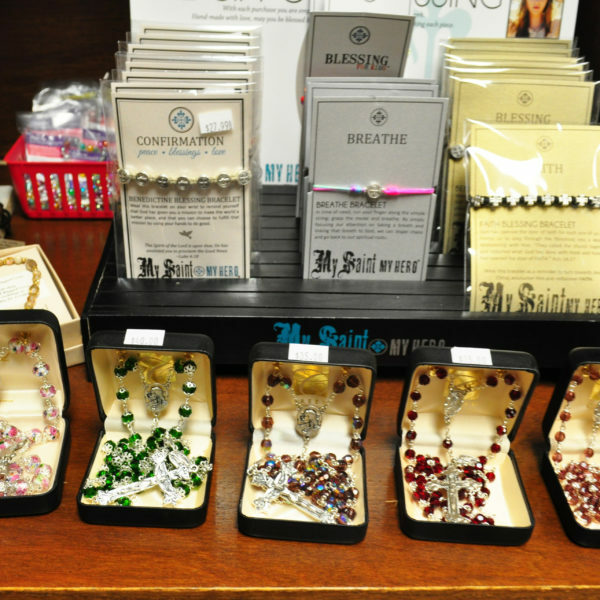 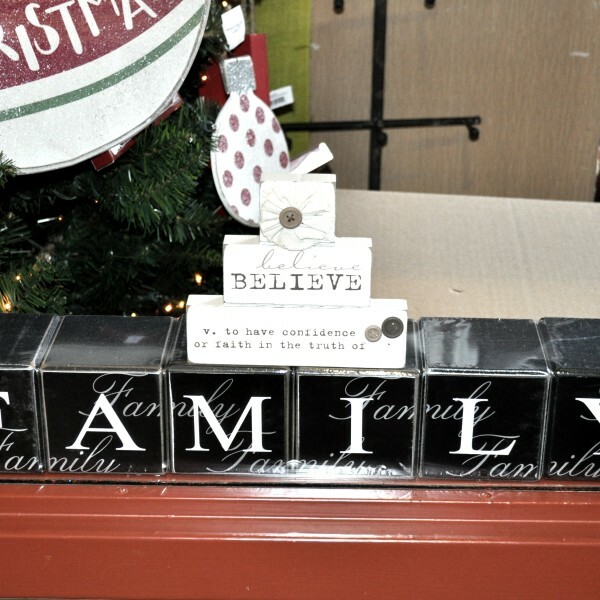 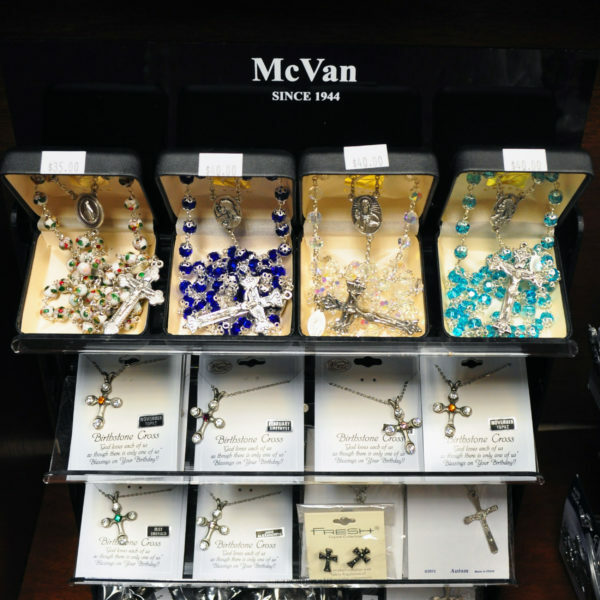 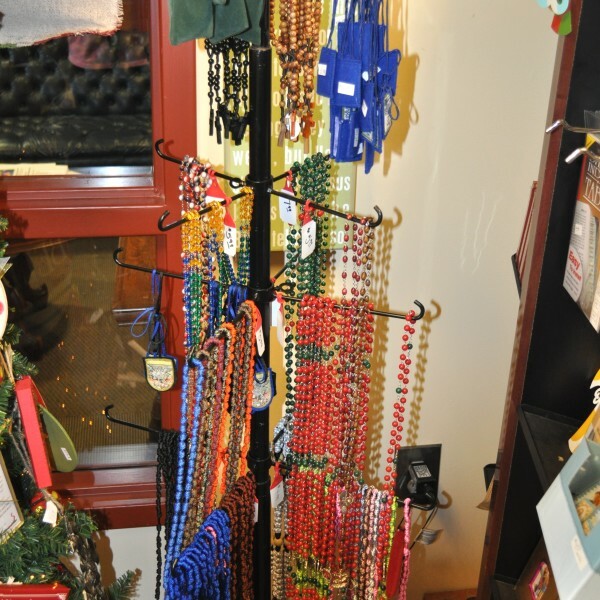 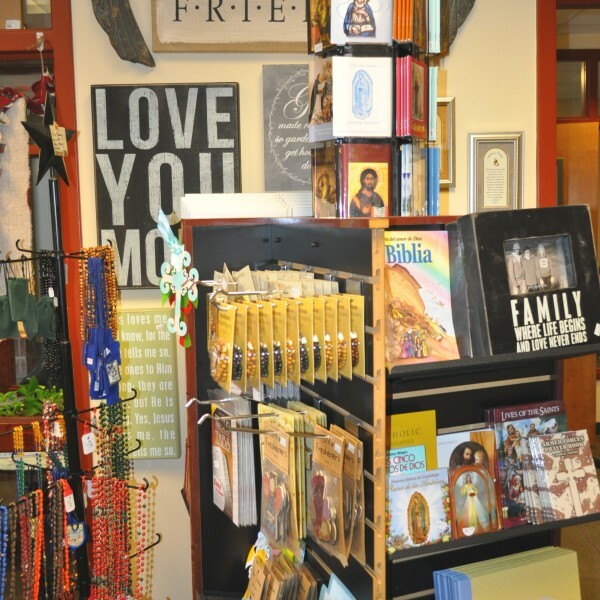 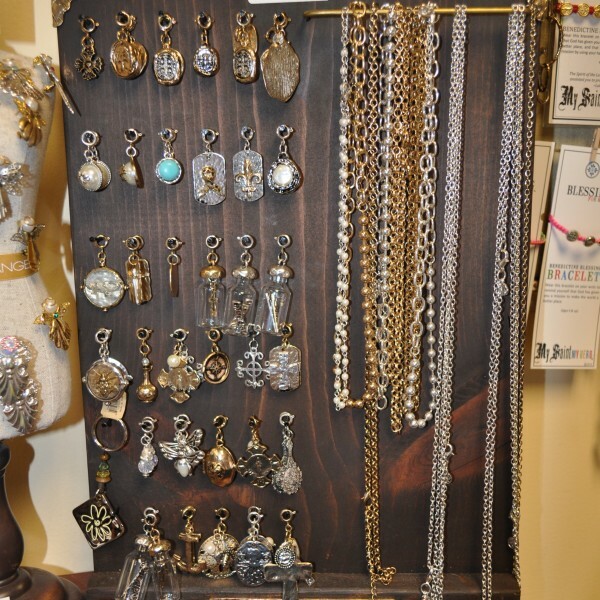 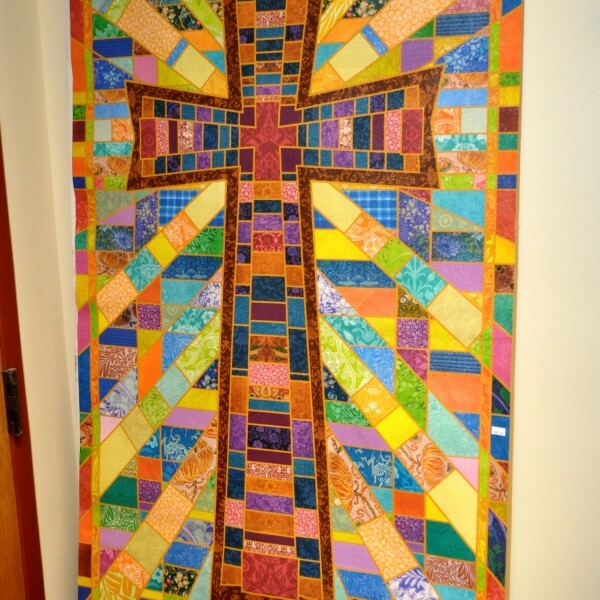 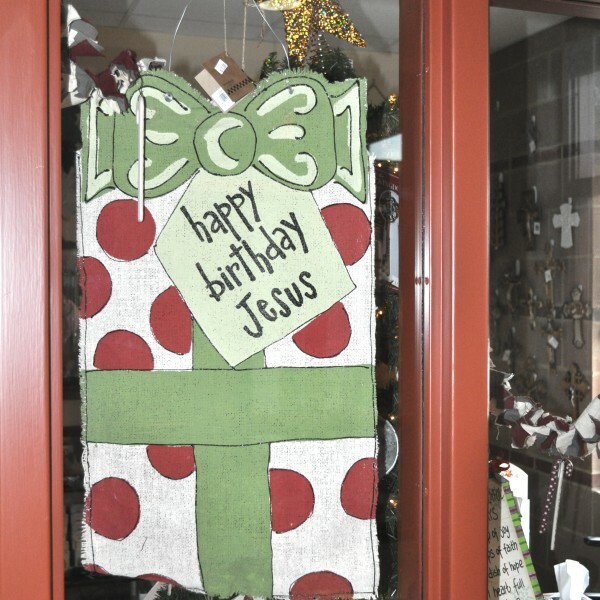 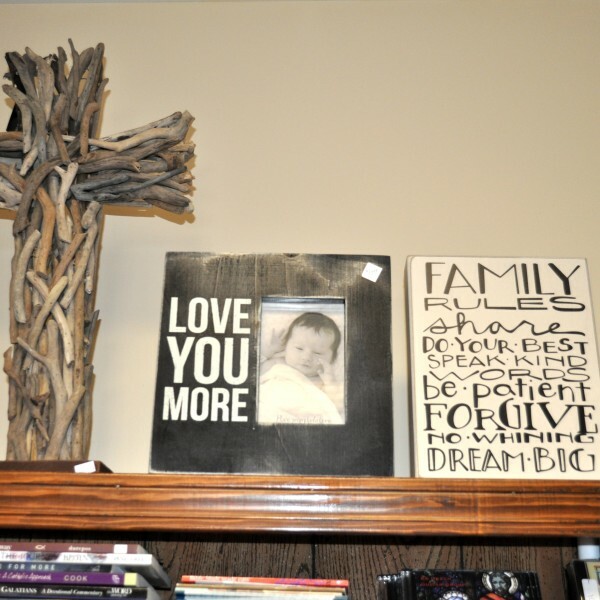 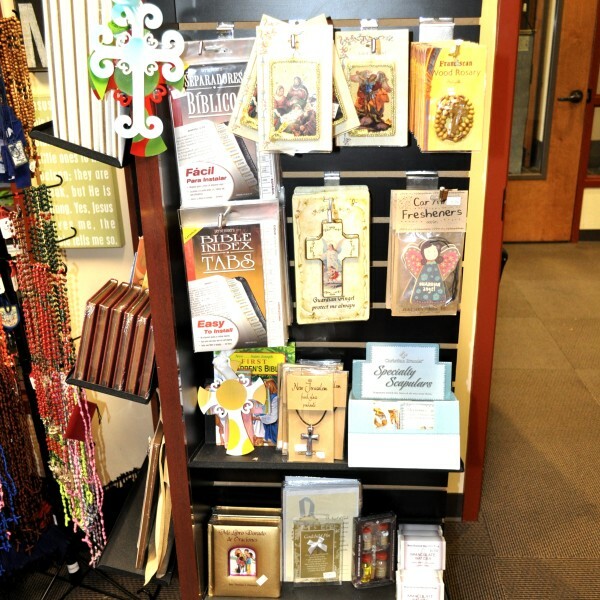 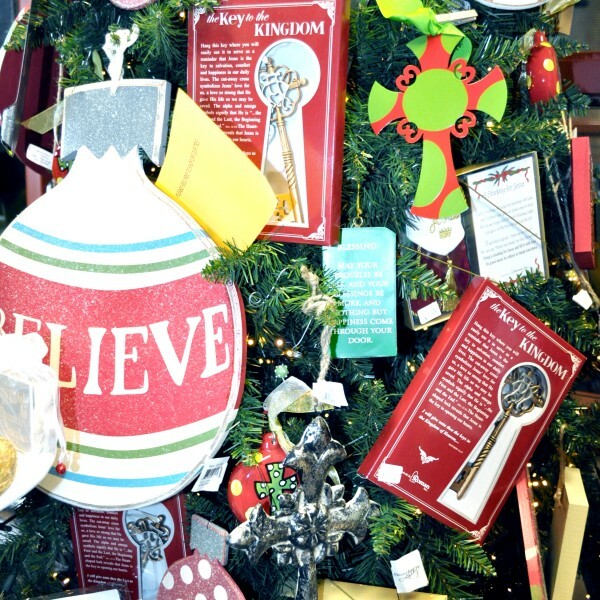 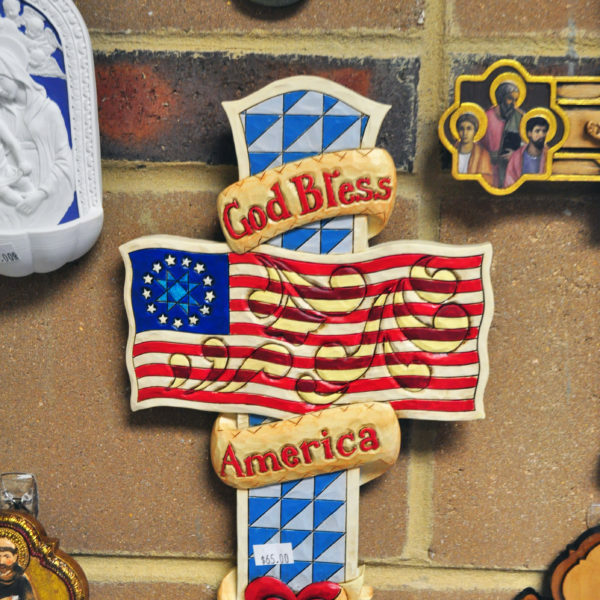 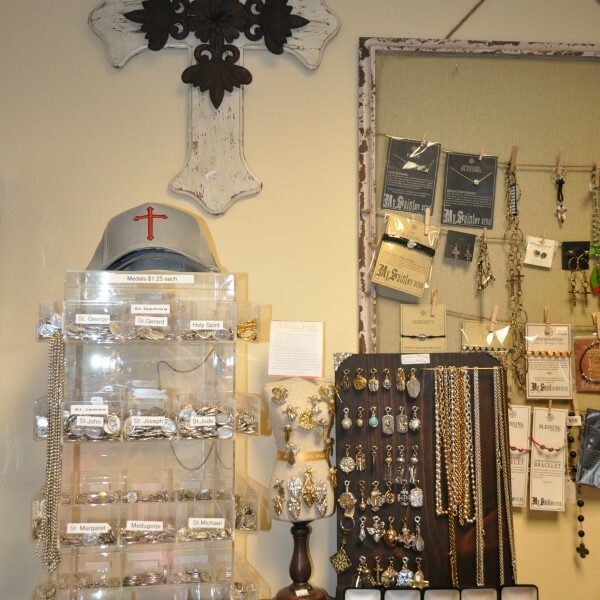 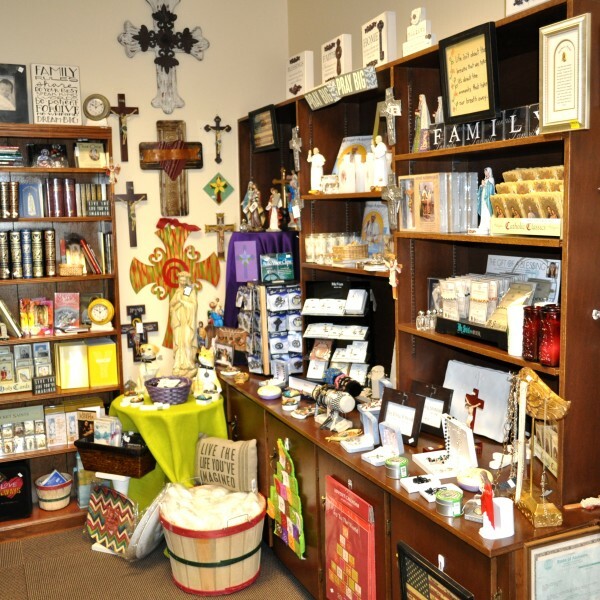 Visit our Gift Shop to find Catholic gifts, rosaries, medals, books, home decorations and more. 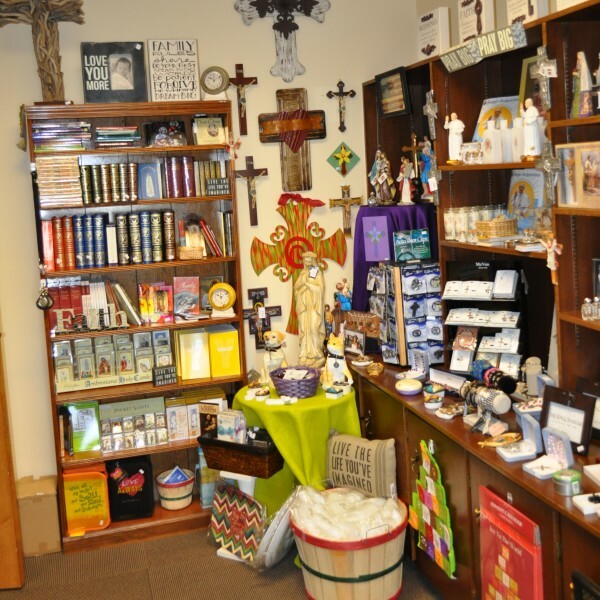 All proceeds go to benefit the needy in our own parish. 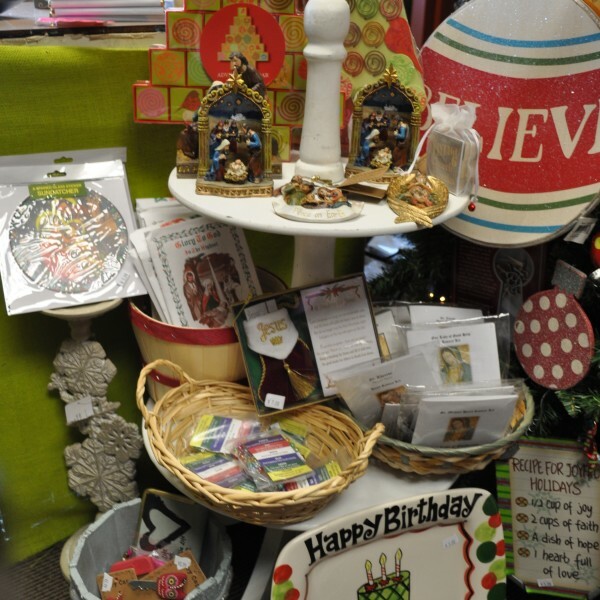 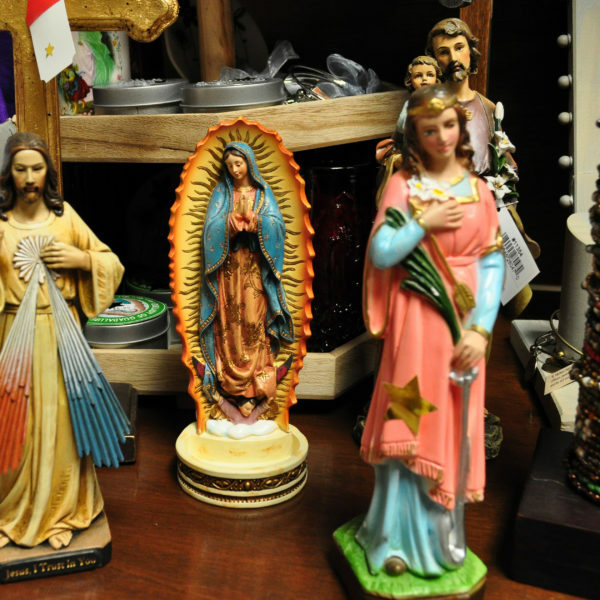 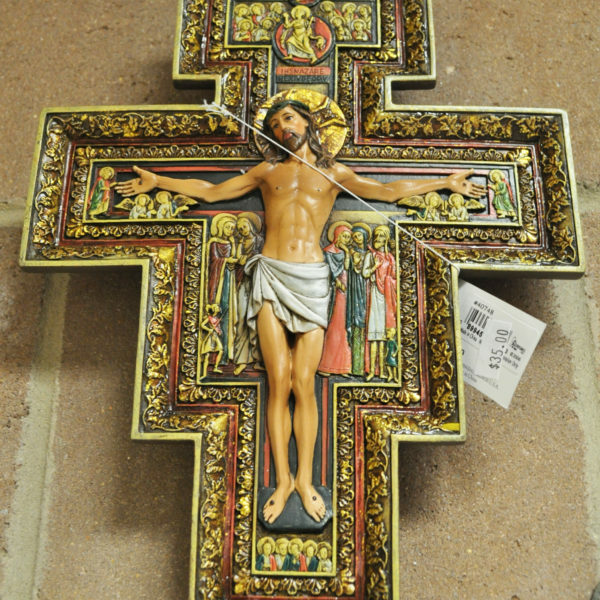 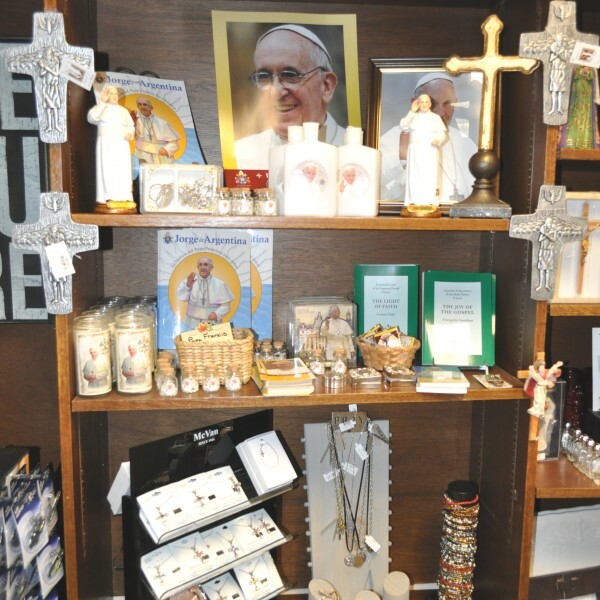 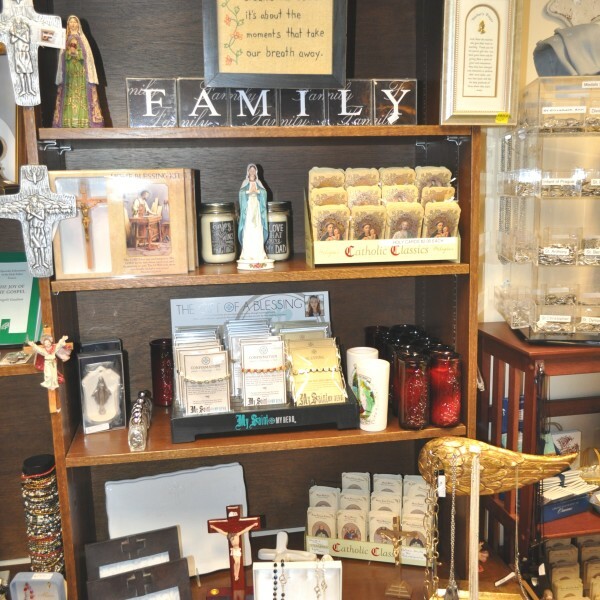 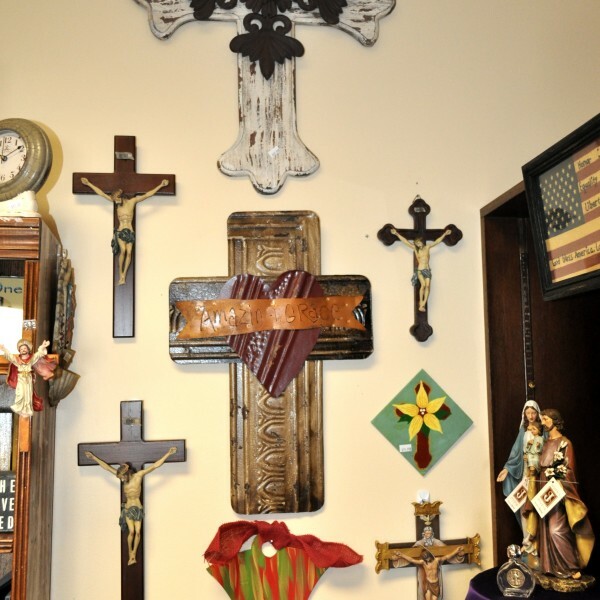 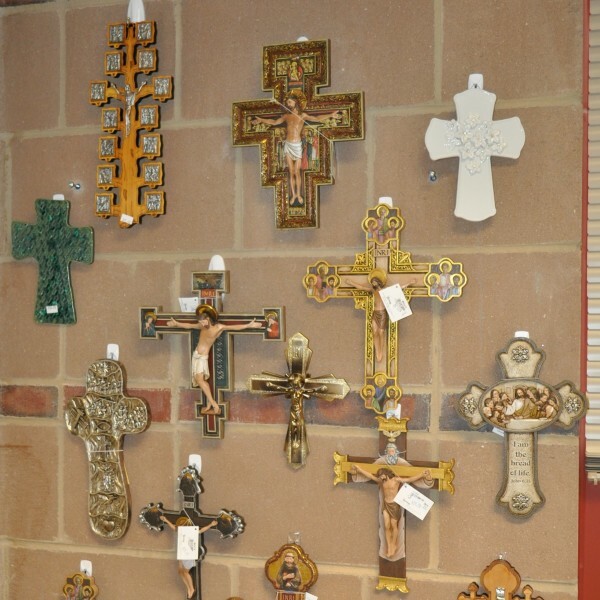 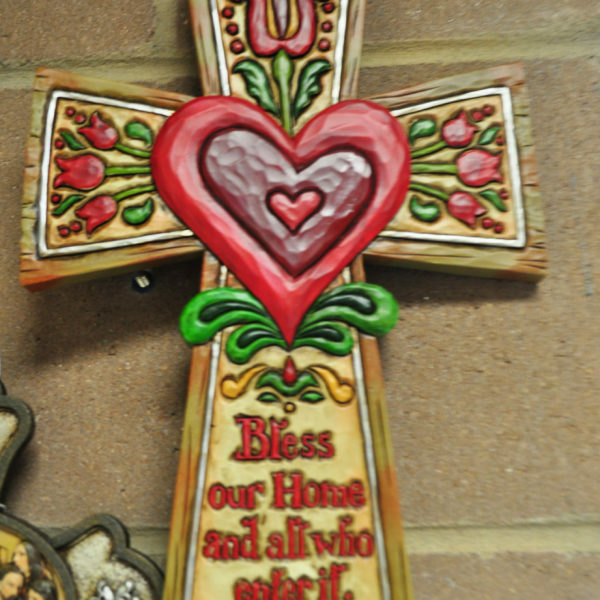 Find Wonderful Catholic Items in Our Gift Shop... Open After Every Weekend Mass!